All new! All exciting! All Kart! Mario Kart Monday is so Switch it doesn't even know it! 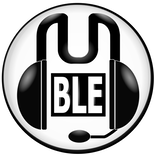 Please feel free to join this GRcade online gaming event. Don't worry if you're new to the game... keep calm, keep learning and, week by week, you'll turn into a champion*. Lets get this kartie started . * Maybe. But, hey, it's all about the journey rather than the ending. Last edited by jawafour on Mon Jan 14, 2019 8:00 pm, edited 4 times in total. Bookmarked. I hope you guys are still at this in a year or so's time, hopefully I'll be joining in. I hope that the tournament is here for the long term, Dan! On the Wii U version we had a core of players who turned up nearly every week for over three years. It’d be great if the Switch version proved to be as popular. It all starts this Monday... a new era for GR Mario Kart . Yeah the longevity of MK8 on Wii U here was astounding, only being cut short due to means beyond our control! I enjoyed my first bash of this on Tuesday so I'll be aiming to join in as often as I can! When does online go "premium" on Switch? Presumably we'll all need to sign up in order to keep playing MK8? Jenuall wrote: ...When does online go "premium" on Switch? 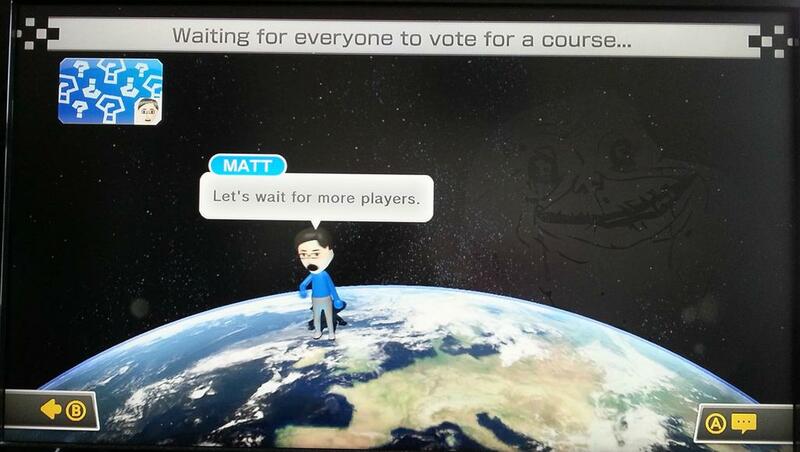 Presumably we'll all need to sign up in order to keep playing MK8? Yeah, Nintendo plans to charge for online play from “2018”, Jenuall. The benefits and costs are yet to be announced, though. They've said annual membership with be $20 a year. Okay $20 per year isn't exactly breaking the bank - will be interesting to see what the whole package contains though. I'll do my best to be here if possible. On occasion in the Wii U tournament, we had over twelve GRcadians join and so the racing was split across two rooms... maybe we will hit those heights again with the increased Switch audience! Just as a heads-up for newcomers, if you ever get kicked out of the racing room due to a comms error, you may find that it’s best to re-join using the “join friend” option rather than go back in via the tournament. I’m looking forward to seeing a few new and returning faces on the track tonight. Get ready for battle... deal with the rage... Mario Kart is back! Try and be in for this tonight. I may be about. Maybe. Pedz wrote: I may be about. Maybe. Pedz, man, it’d be good to see you there. Many moons ago you were a regular! Jawa is this a new code? I've got some washing that'll finish in 15 mins but I can get a few games in.